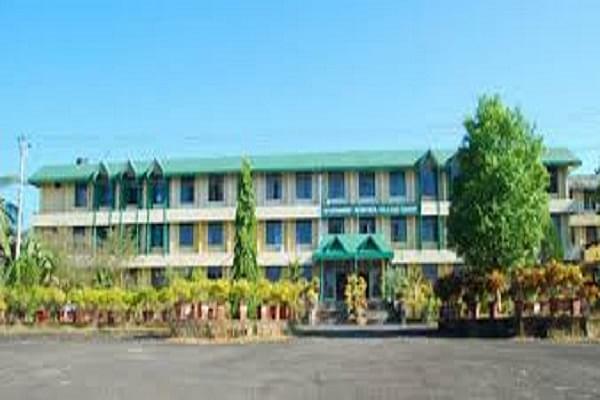 Govt Ayurveda College, Kannur, Kerala is among the few recognized institutions providing education in the field of Ayurveda and ancient system of medicine which evolved from India. The state of Kerala is known as the birth place of this system. About 14 different departments of Ayurvedic studies are established here and is one among the largest institution for ayurvedic studies. This institution follows regulations by CCIM/ AYUSH under the government of India. 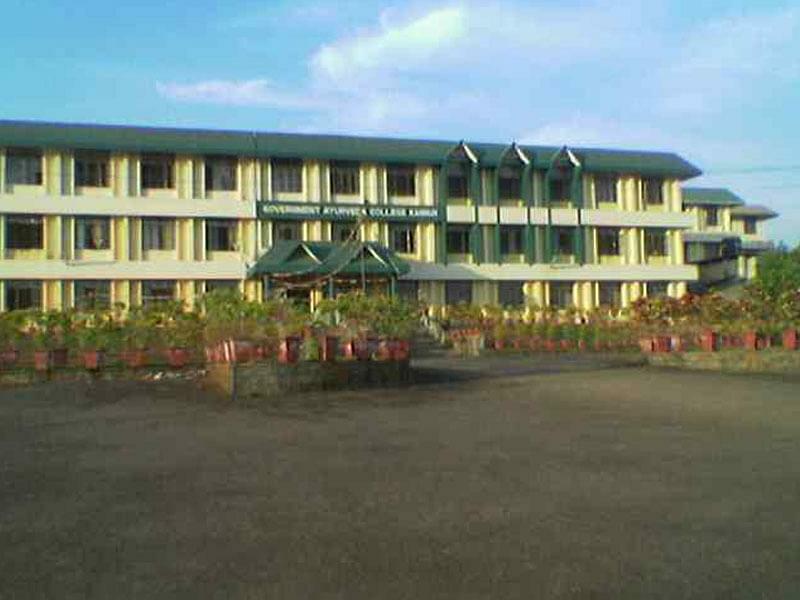 Why to Join Govt Ayurveda College, Kannur, Kerala? Ranked best among Ayurvedic institutions: The art of ayurvedic medicine is slowly disappearing, and there are not many universities that offer good quality education in this field. This institution has been providing dedicated and high-quality education in the field of ayurvedic medicine under various departments. 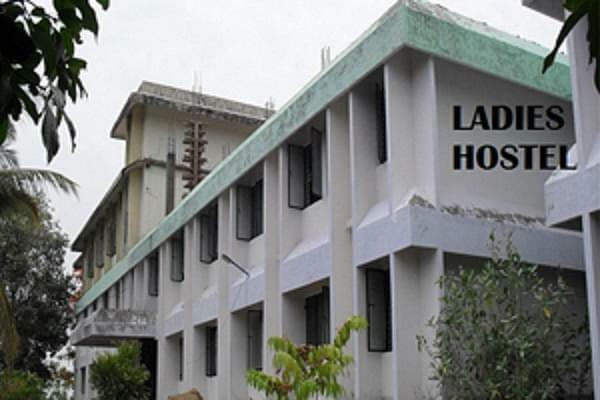 Attached ayurvedic hospital: In order to make training opportunities available to students, the college campus is attached to an Ayurvedic hospital with 150 beds capacity. Students have a training period on the hospital campus so as to give them exposure to the real world. 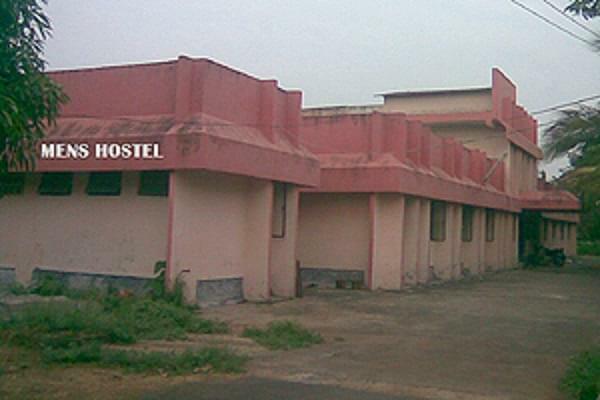 This hospital has seen various cases since the start, and this serves as a good experience period for the students. Certificate courses on ayurvedic therapy: A well-established curriculum for certificate course on Ayurvedic therapy is offered by the institution. This is of the few recognized institutions providing the course currently.